Does the thought of another school holiday make you anxiously start pinteresting and googling for “things to do” with your brood? Don’t freak out! Not only are you in one of the most holiday-friendly cities in the country world, (with the greatest weather to boot) but you also have us on your side. People’s Park is a kids’ haven. 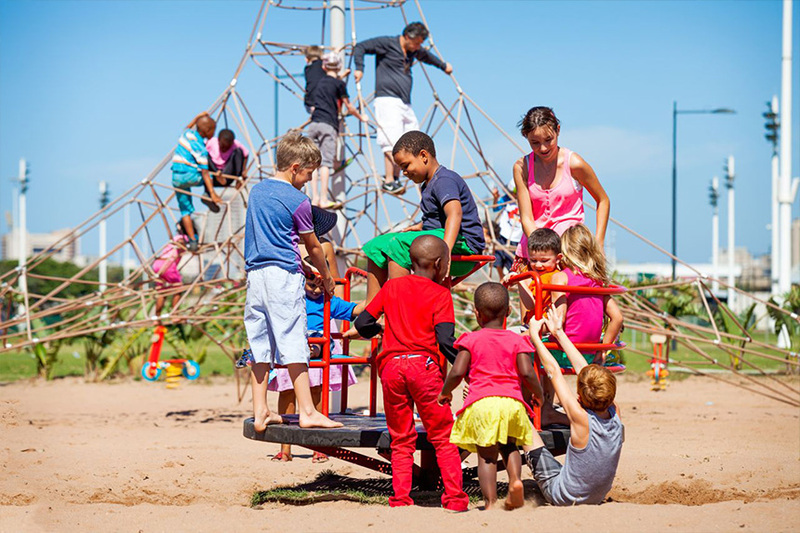 Wide open spaces, a brightly coloured state of the art playground and a restaurant nearby for parents makes it a crowd pleaser for the entire clan. 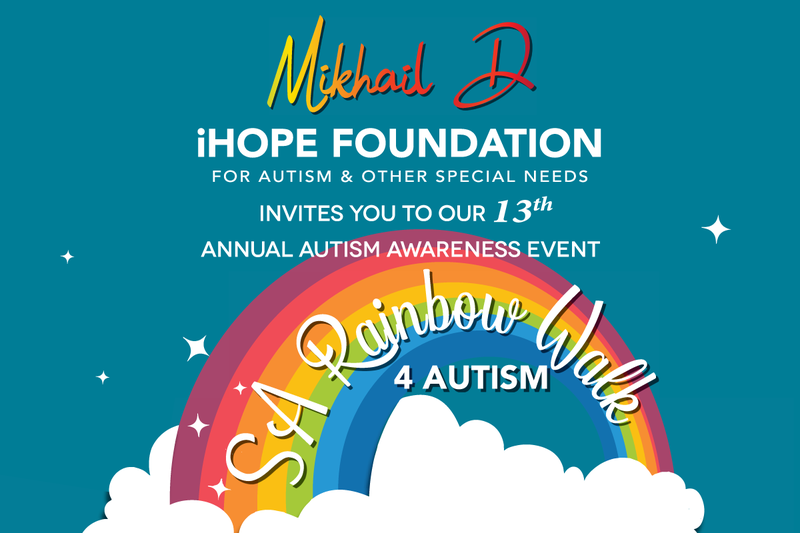 Already a firm favourite with many Durban families, it’s worth coming to check what the hype is about! The latest addition to the list of attractions at Moses Mabhida is the Wild Adventures: Lost World, an interactive indoor play & educational facility with a Jurassic Park inspired theme, complete with animatronic dinosaurs and a fossil excavation pit. 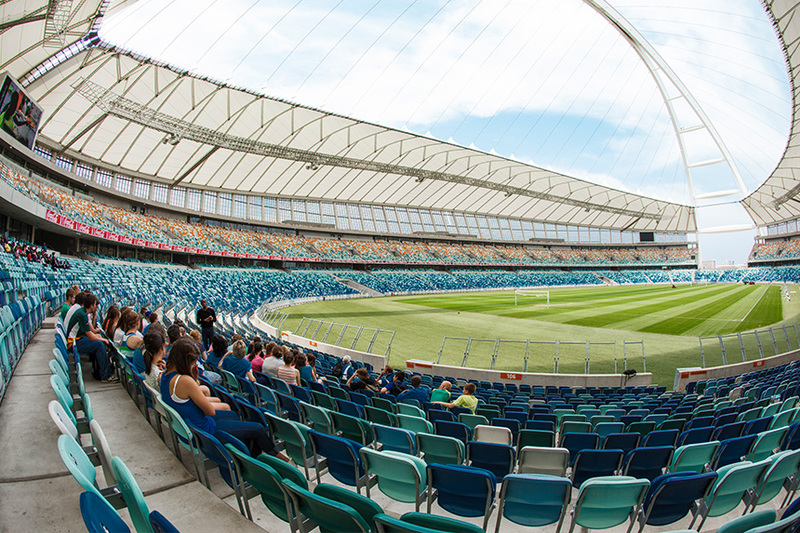 Take a tour of the stadium or cruise down to uShaka on your own Segway! There is no cooler way to travel. Just ask Justin Bieber, it’s his favourite way of getting around at concert venues! Please note that Stadium Tours will be closed between 3 and 5 October. 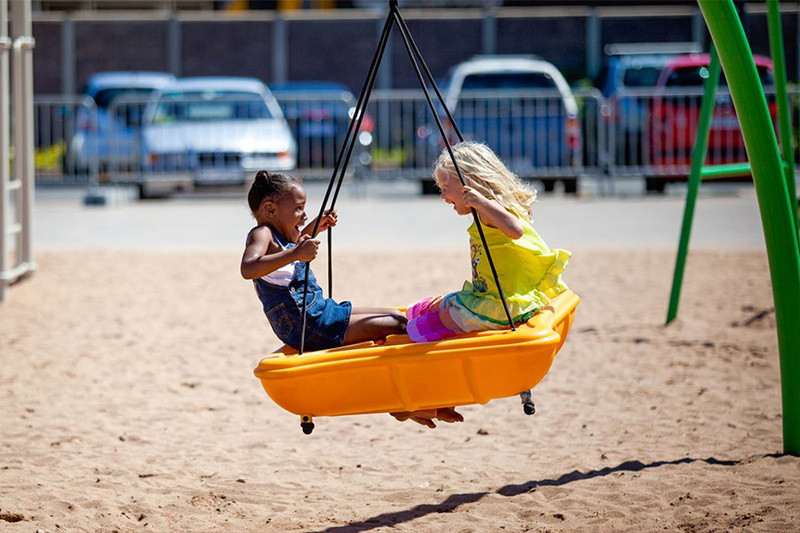 Be part of one of Durban’s ultimate adrenalin junkie features, the Big Swing. 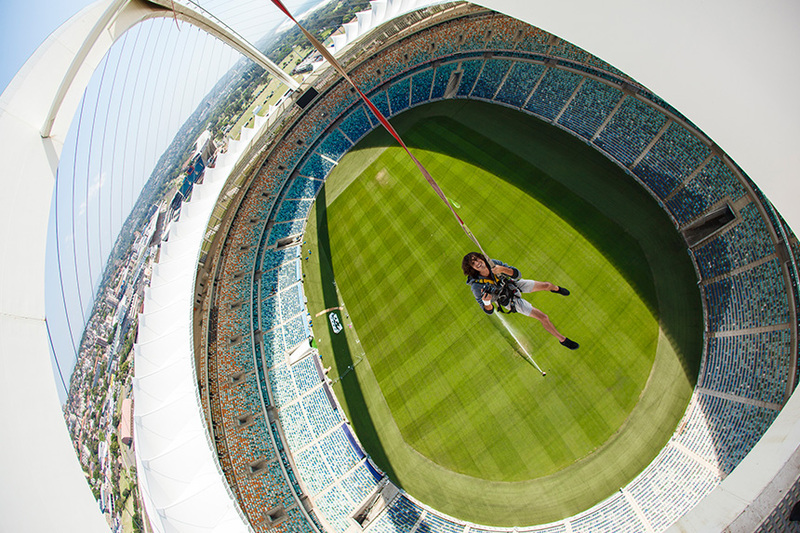 You have not lived until you’ve taken the swing in to Moses Mabhida Stadium. It’s not called the Big Rush for nothing, take the leap and let us know if you agree! 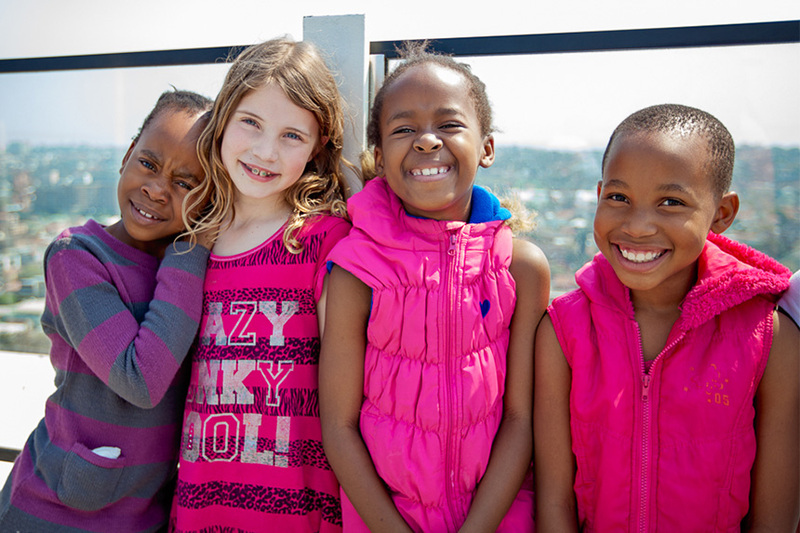 Whatever you choose to do, remember to snap away those memories and tag us @mmstadium on Twitter and Instagram!